G&G Contracting has been doing business for the last several years with its primary focus on the quality of service. We provide a variety of service ranging from: Painting, Roofing, Lot Striping, Cabinets, Stone Work, Decks, Floor Tile, Shower Doors, Crown Molding, Siding, ADA Ramps, ADA Railings, Custom Welding, Fencing, Flagstone, Drop Ceiling, Rest Room Detailing, Automatic Gate Openers, Pressure Washing, Concrete, Granite, Splash Tile, Appliance Install, Patio Covers, Recessed Lighting, Laminate Flooring, Asphalt Repair, Hardi Plank, Mold Remediation, Basketball Courts, Brickwork, Rod Iron Gates, Carpet, Landscaping. Just about any service you can think of, we may be able to help you with your needs, just call to schedule and appointment. No job is too small! A member of the Better Business Bureau. 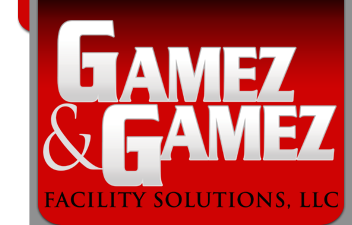 We offer finanacing here at Gamez & Gamze Facility Solutions. CLICK HERE TO APPLY!